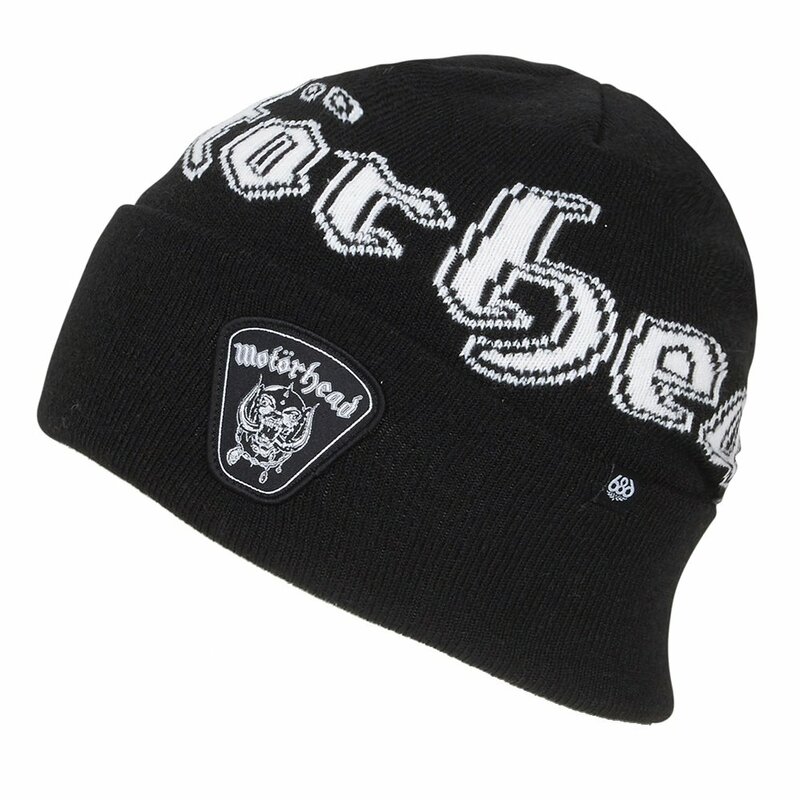 Rock on in the 686 Motörhead Beanie. If you get pumped up for the slopes to loud rock anthems, this beanie is for you. With a vintage Motörhead logo and a soft, stretchable fabric blend, the Motörhead Beanie will keep your head warm while repping one of rock's most iconic bands.